I made a car club called 2GN, look it up and join if you can. Or add my gamertag "Shane Carwin" and i'll invite you. How many people have fm4? Moved you to Gaming. "We have a gaming section?!" you ask? Yep. Gran Turismo til I die!!! 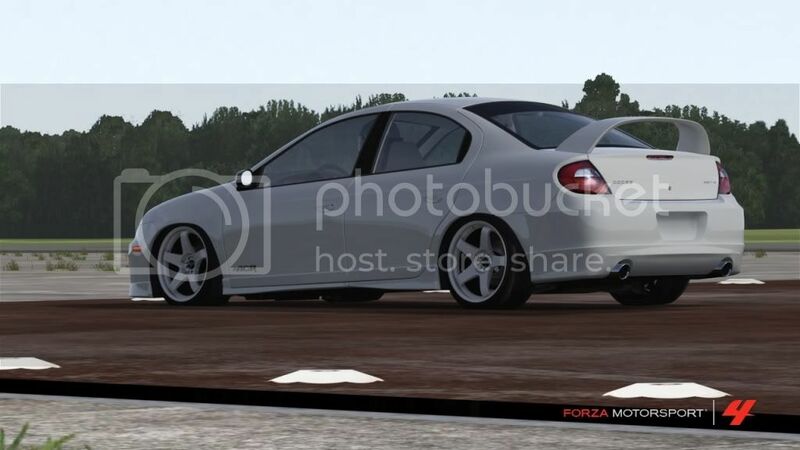 I have Forza 3...is there a SRT-4 in Forza 4 also? I'll add you but i ended that club because i messed up the clan tag thing so i'm just in a club with my friend. Does anyone have the omni? 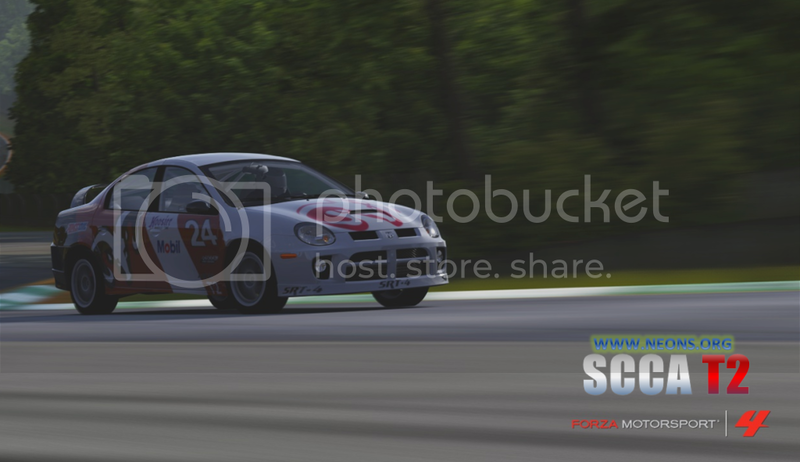 We just finished our 4 SRT challenge series and we are working towards a SCCA T2 style series. Pretty much a run what you brung, style. 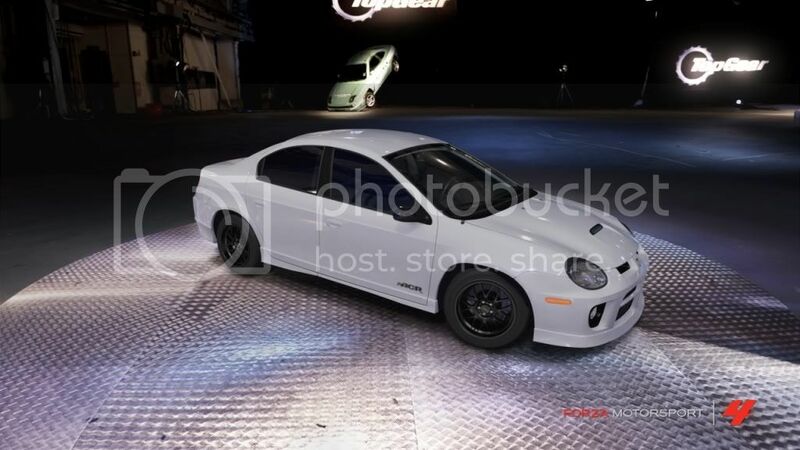 So you wont have to worry about suspension, or gear ratio, etc tuning. Just jump in and drive as fast as you can. The link includes the available cars, which is quite extensive IMO, and the few basic mods that you can do. More will most likely be added to some of the cars to even the playing field.